In a cocktail shaker. muddle the hulled strawberries. Add whiskey, aperol, vermouth, bitters and lemon juice. Fill shaker with ice, and shake well. 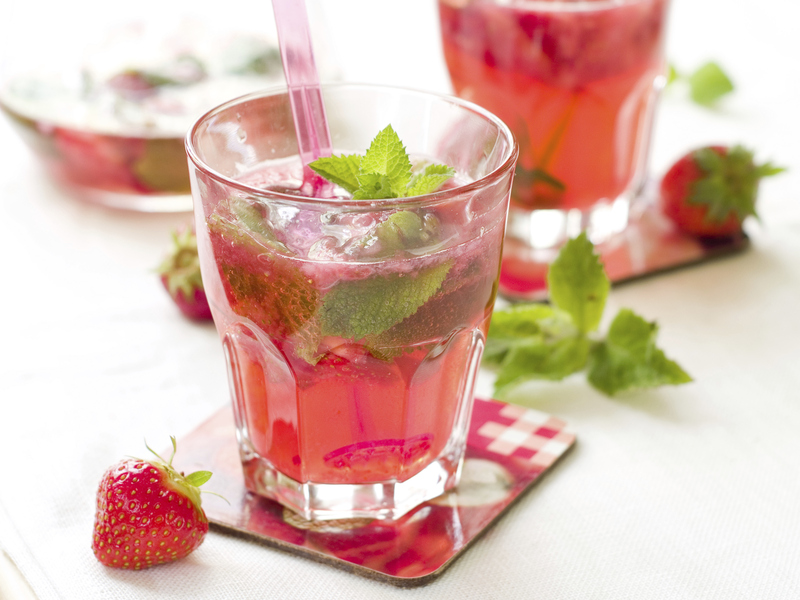 Strain into chilled glass with ice and garnish with a strawberry slice.